Mann is a smart choice for the brand, which aims to make wellness accessible for all. 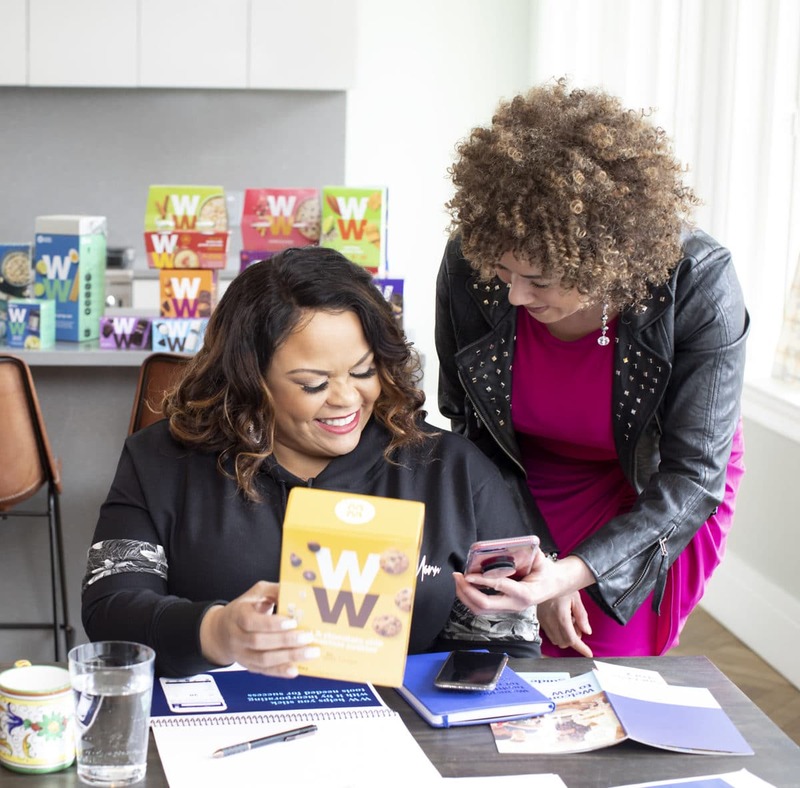 In February 2018, WW unveiled their Impact Manifesto, which articulated WW’s new purpose (to inspire healthy habits for real life), and then a few months later in September 2018, they doubled down on their commitment to helping members live an overall healthy lifestyle as opposed to just dropping pounds. I’m not just doing this for my family, I’m doing this for myself. 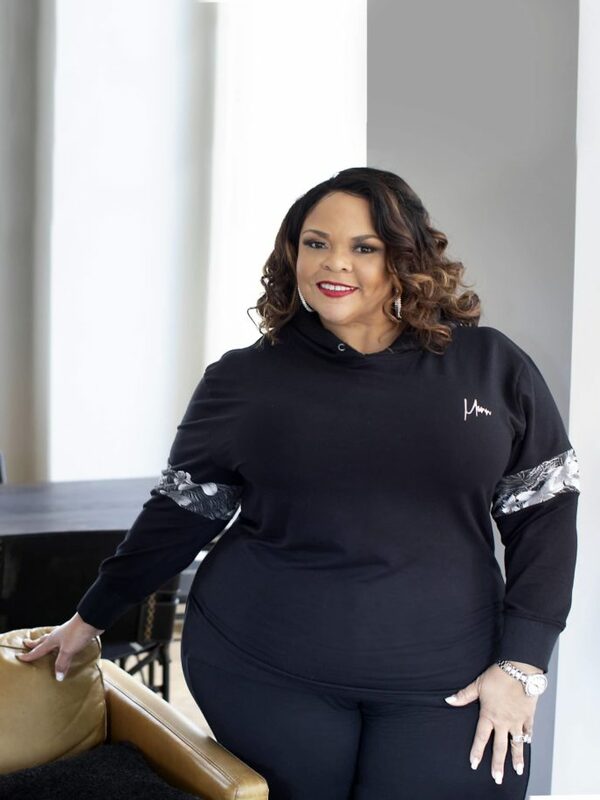 As a show of good faith to those who want to take the challenge with her and give WW’s Freestyle Program a try, Mann says “let’s go.” Anyone who signs up now using her official link, will receive a waived fee to join, access to one free month of membership and a complimentary cookbook. 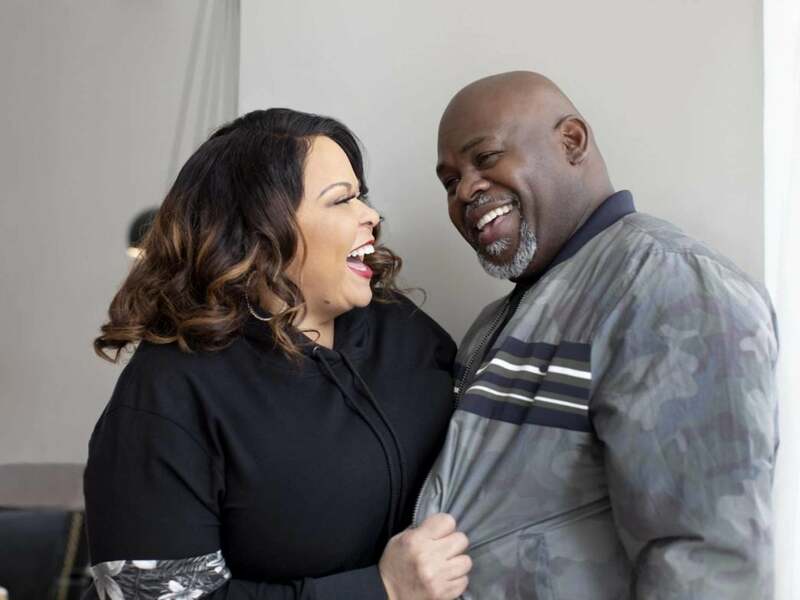 Mann and her husband celebrated 30 years of marriage in 2018 and together they raised four children: David’s daughters Porcia and Tiffany, from a previous relationship; their children together, David Jr and Tia; and Tamela’s niece, Sonya, whom the couple also raised. They also have eight grandchildren. Kudos to Mann for putting a healthy lifestyle first. We see you, sis!